With all your fundraising tools, donor data, and communications under one roof, you'll save time and boost staff efficiency. Through automation and quick data entry tools, you'll cut unnecessary manual tasks. Optimize your fundraising with robust built-in reports and dashboard analytics. Spend more time cultivating donor relationships and less time finding data and producing reports. Everything you need is at your fingertips. Build lifelong supporter relationships by pairing historical constituent profile data with relevant, targeted messaging that inspires action across all online and offline communication channels. 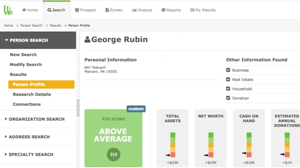 Track contact data, relationships, interests, demographics, social media accounts, and more! Control access as needed with role-based access and secure restrictions. Deduplication features help you to keep your data clean and consolidated. Keep track of unique data with custom fields. 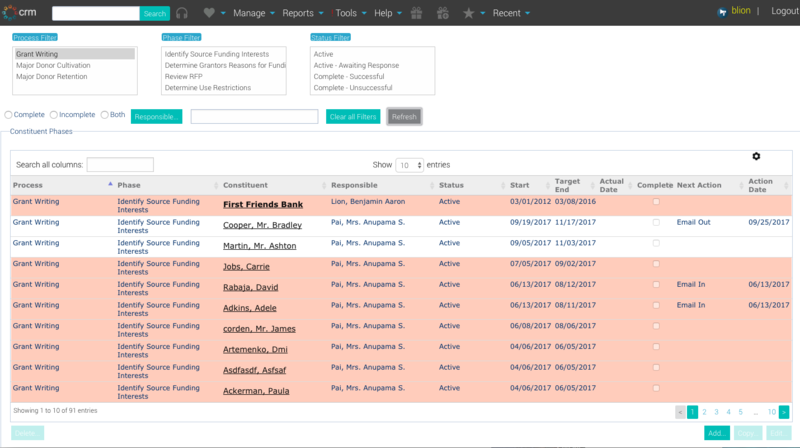 Conduct smarter fundraising with relationships and householding tools. Keep detailed notes for specific recollection. Create professional letters with our built-in word processor. Use our powerful mail merge. Benefit from the best of breed label printing. Use bar code scanning for large scale direct mail solicitations. Customize dashboards for real-time visualization. Measure key metrics with one click. Query your database for intelligent metrics. Use our easy query tool. Streamline the membership experience, drive non-dues revenue, increase new membership renewals with triggerd reminders, and target specific member groups for events. 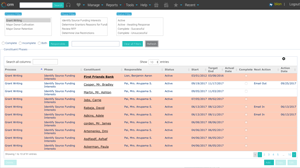 Customize Moves Management workflows to track major gift prospecting. Track touches in each stage, set priorities, assign ownerships, and set task reminders. 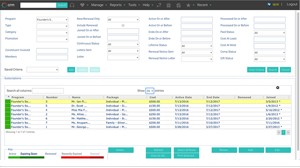 Flexible, customizable workflows ensure your team can share documents, collaborate easily, and hit every deadline in the grant writing and application process. 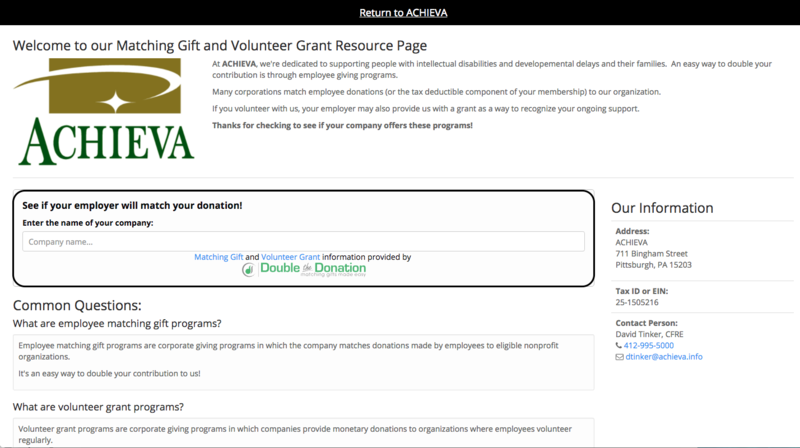 Double the Donation integration allows nonprofit organizations using Salsa to plug-in the Double the Donation and 360MatchPro matching gifts tools on any donation page. 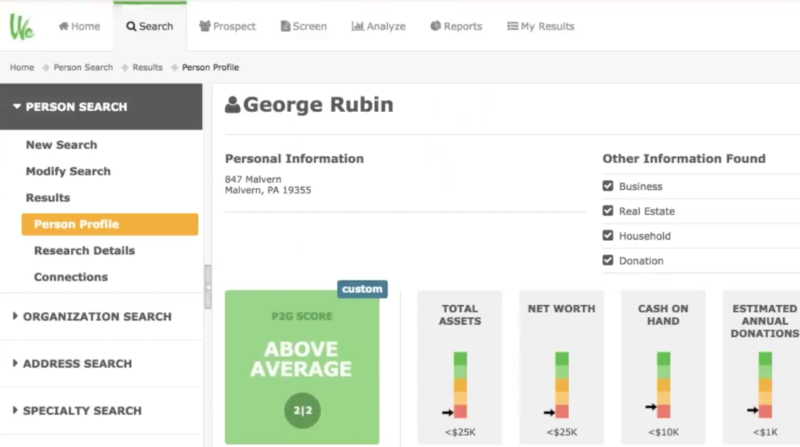 WealthEngine uses data science to give you meaningful, accurate information you can immediately act on. 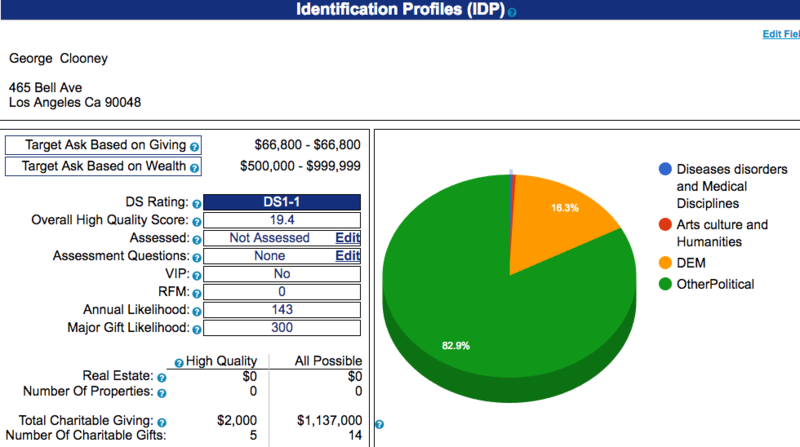 Their system sources prospect data that integrates into Salsa CRM. Using information from 25 databases, DonorSearch uses proprietary algorithms to help nonprofits find the best philanthropic prospects inside your Salsa CRM database. 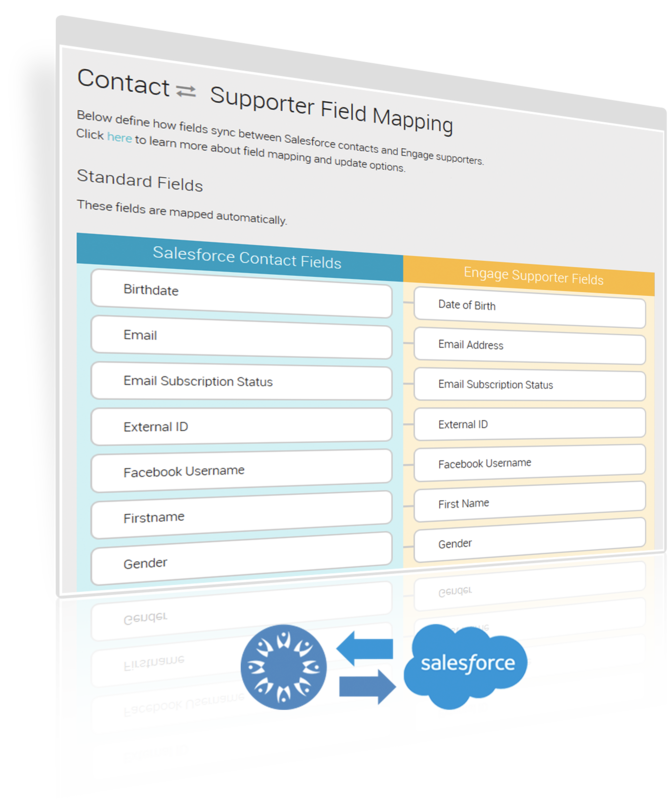 CRM stands for Constituent Relationship Management. 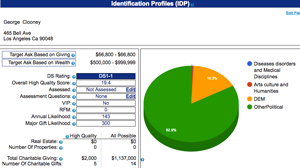 This software serves as a database of records for organizations who need to track all their constituents in one place. Is Salsa CRM different from a donor database? 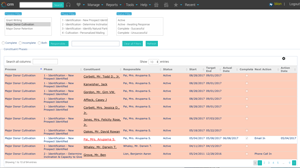 CRMs facilitate historical tracking and reporting on more than just donors, but also prospects, volunteers, partners, advocates, subscribers, event attendees, corporate contacts, etc. 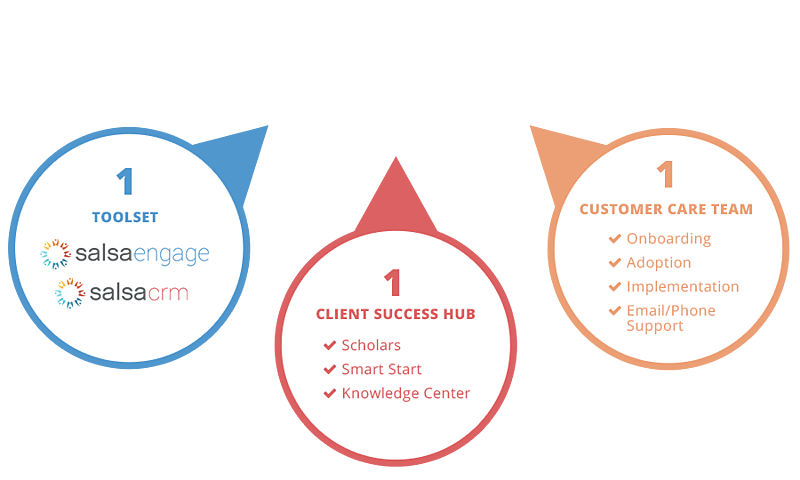 How are Salsa CRM and Salsa Engage different? Salsa CRM is a centralized database for heavy development work. 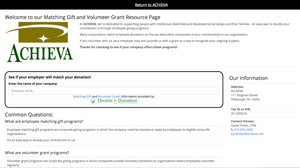 It includes robust reporting, donor and donation management, offline fundraising such as major gift cultivation and direct mail fundraising. 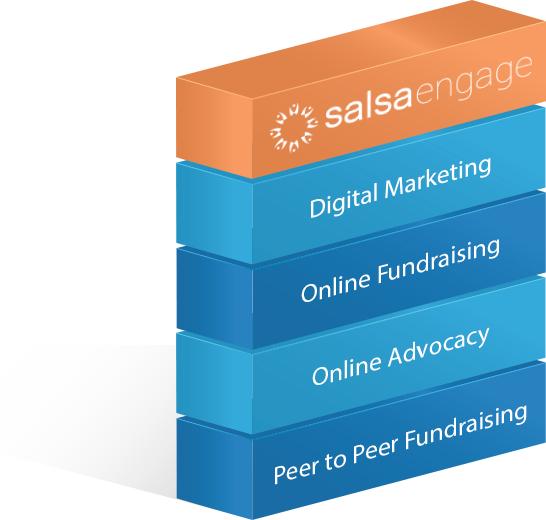 Salsa Engage is for online marketing, fundraising, and advocacy. How can Salsa CRM benefit my nonprofit? 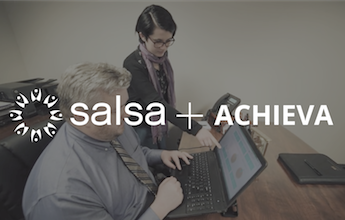 How does Salsa CRM support offline fundraising? 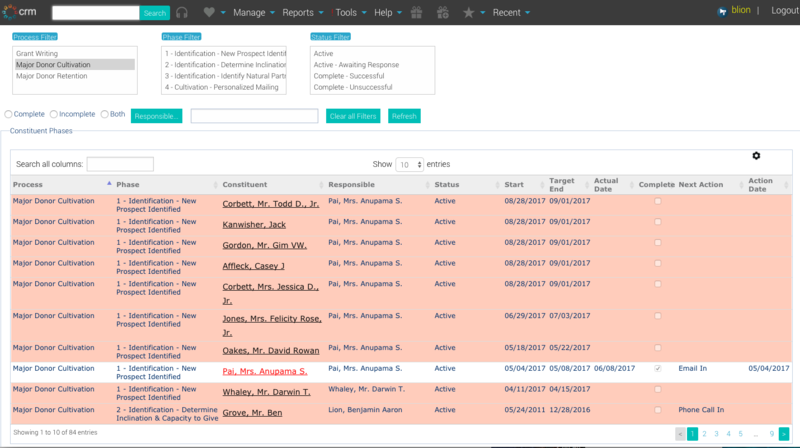 How can Salsa CRM improve our results? Can I get Salsa CRM without Salsa Engage? No. Salsa Engage is included with every Salsa CRM package so that your online and offline fundraising data can be in one place and your processes can be streamlined with just one vendor. That said, we offer plenty of integrations to meet all of your needs! 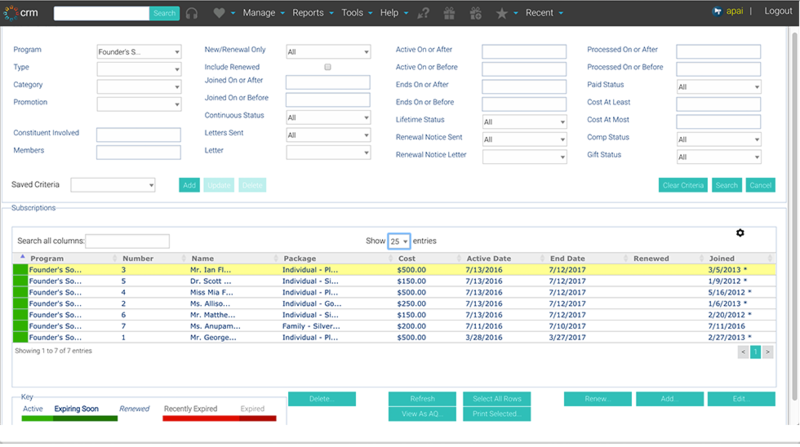 What does Salsa CRM cost? 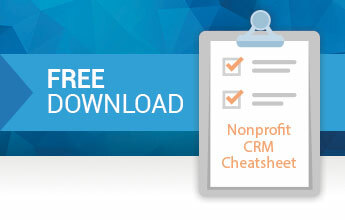 As you research, shop, and assess fundraising CRM software, it's easy to get overwhelmed. Use this cheat sheet to keep track of the features and functionalities that are most important to your organization! Salsa users grow their annual fundraising revenue at 6X the industry average. 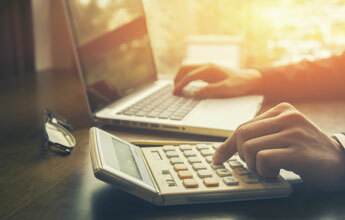 See what your nonprofit CRM return on investment could look like with this easy ROI calculator! Watch the two-minute video of long-time Salsa client ACHIEVA. Find out how they've grown their annual fund by 10% each year and increased their fundraising efficiency with Salsa. 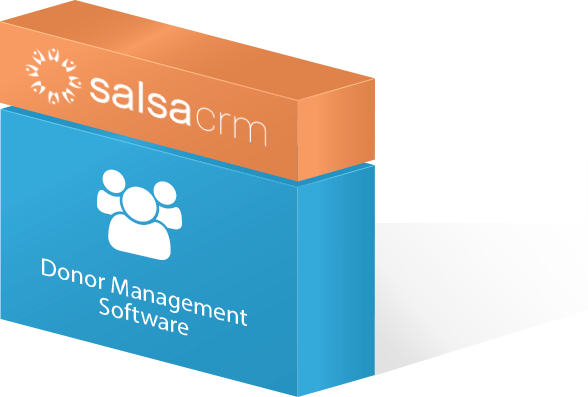 Download the Salsa CRM Overview brochure!